How can PRR02 be used? 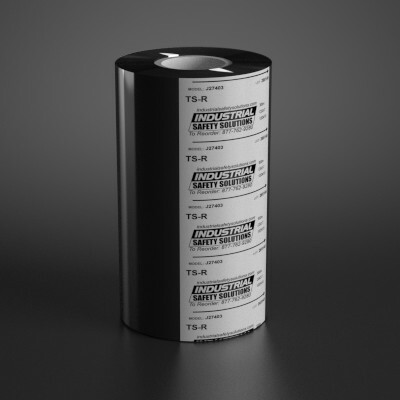 Our black petroleum resistant industrial ribbon is specifically made to withstand the elements on oil rigs. This industrial ribbon is chemical, scratch, and UV resistant. High resistance to gas and oil exposure. Designed for use with our premium vinyl continuous tape products. At Industrial Safety Solutions, we know that the environment can get harsh, that�s why we provide the most durable industrial labeling products on the market. Our black petroleum resistant industrial ribbon is made to last under any circumstances. With full coverage coating and high contrast print quality, this ribbon is ideal for use on the oil rigs. For die-cuts, be sure to use TSR021. Contact us today with any questions and shop more of our SafetyPro Ribbon products.